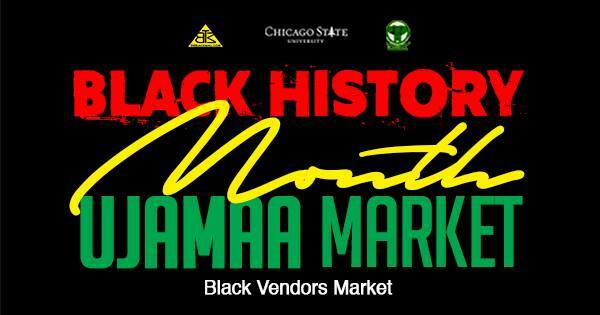 Home » archive post » Black History Month Ujamaa Market at Chicago State. Come shop from local vendors for clothes, jewelry, skin care products, necessities, food & more. AND RECYCLE THE BLACK DOLLAR! 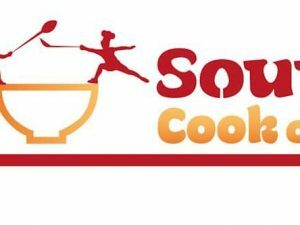 Are you a Black owned business/organization that loves to vend at shows, then use the ticket link above to fill out the vendor app and become one of our amazing vendors. The 2-day Ujamaa Market at Chicago State is held in the Student union building with an average traffic of 200/day.